Holistic therapy treats the body as a “whole”, which means that notonly will a massage treatment pamper your physical body but it will also establish internal and external problems and provide an effective method of re balancing. Holistic massage is a therapeutic application of touch that is also a supportive, relaxing treatment that encourages the mind to slow down whilst energy is increased. This treatment also lifts the spirit on an emotional level. Holistic massage benefits the mind, body and spirit. Massage relaxes taut muscles, aids lymphatic drainage, releases toxins and benefits the “whole” in many other positive ways. Physical and emotional stress can be reduced through therapeutic touch. Receive 50% off your cut & finish when a colour treatment is taken at the same time! You MUST phone/email the salon in advance and quote “Half Price Cut & Finish”. A skin test may be required 48 hours in advance – so if you are new to Beautiville or haven’t had a colour with us before, just drop in prior to your booked appointment. 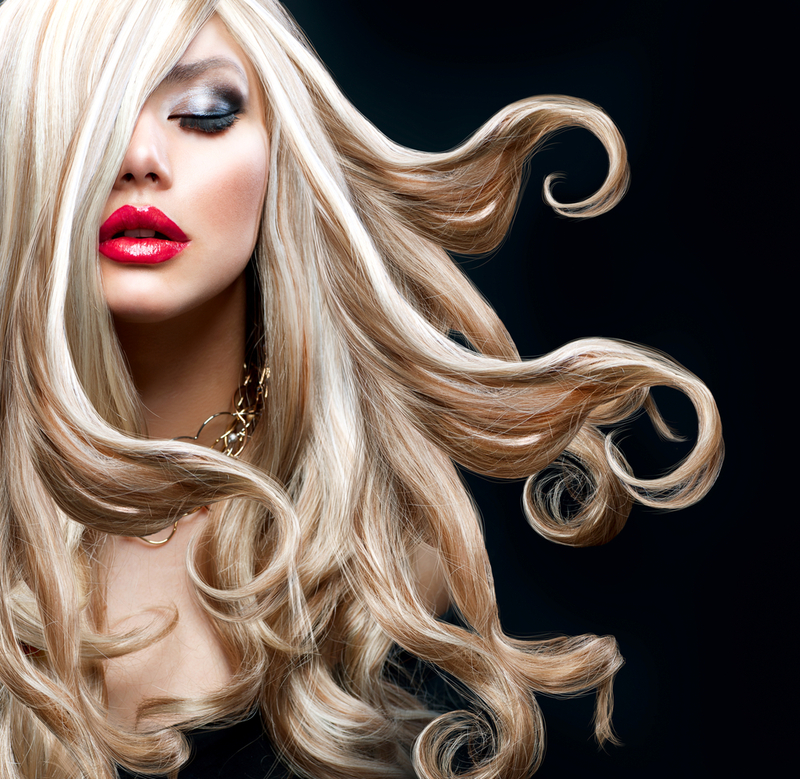 Secure your slot today with our stylist Scott Wiggins who is also a Revlon Consultant/Educator on 01843296870. Offer ends 29th February. Terms & Conditions apply. I am going to tell you the difference between the two. A box colour is affectivly, one size fits all. The developer/peroxide is the main ingredient involved in colouring the hair, as its the thing that changes your hair colour. In a box colour the peroxide is the same strength for all shades, which could be too high for the finish you want. In our salon, the stylist uses many factors when deciding how much developer to use. For example, ash blonde hair that is being dyed to a caramel blonde wouldn’t need as much developer as say, a medium shade of brunette would. The former would use about 3% and the other about 6%. When thinking of hair health, less developer = healthier hair. That means, if our stylist can use a lower volume of developer she will. Also, the ammonia in a box colour really kills your hair cuticle and leads to an unwanted haircut. The primary function for ammonia, is to raise the pH of the hair, open the cuticle, and allow for colour to enter the cortex. The more ammonia in a colour product, the higher the pH of the hair will become and the wider the cuticle will open. The high amount of ammonia, damages the hair shaft and closing the cuticles is near on impossible, results of this treatment lead to severely damaged, dry hair. This will only continue to get worse with each box colour and the only solution is to cut the ends off and never box colour again. Another reason to having your hair professionally coloured, is so you get an even all over coverage. When I have a client that has box dyed her hair, you can clearly see patches off darker areas and high colour build up. Colour build up is not an issue if you are light, but if you dye your hair dark and want to lighten it up, it will be a long damaging process. Finally, the cost. 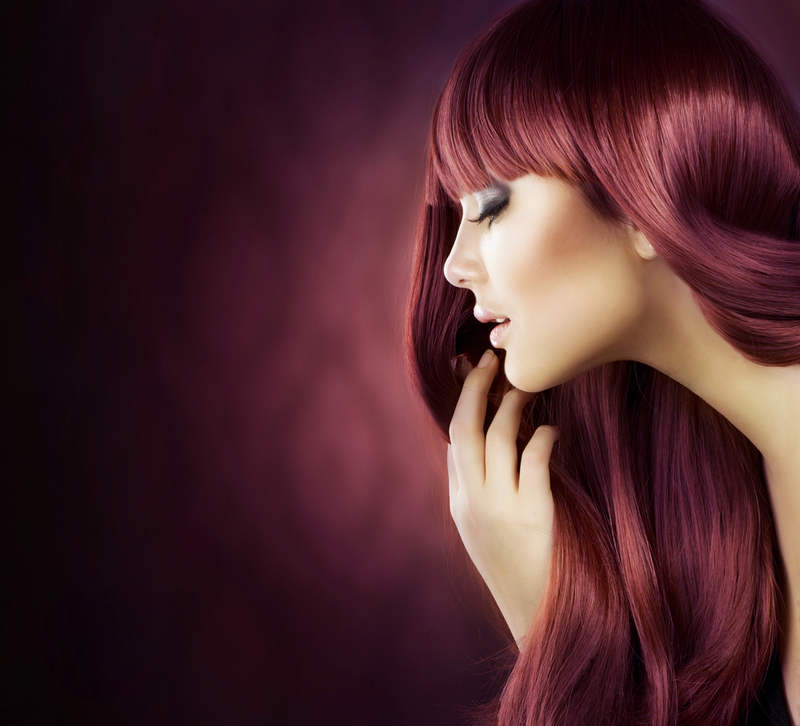 Each time you box colour your hair it is damaged more than it would be under the supervision of our stylist. This means you will need haircuts more often. Considering the chances of a hair nightmare are much higher when you use a box, you also must account for an emergency trip to the salon for corrective colour services. So…not only is box colour worse economically in the long run, it is also costing you a bunch of time (having to re-colour more often) and it is stripping you the benefits of healthy, glossy hair. Our facials include massage. Understanding the benefits! Today, it is known that effective massage goes way beyond relaxing clients. An ancient technique, massage has been around for more than 3,000 years, and was prevalent in ancient cultures, such as Chinese, Egyptian, Grecian, Roman and Indian as a therapeutic form of medicine. At the height of massage during the 19th century, Pehr Henrik Ling, known as one of the fathers of modern massage, developed a Swedish movement system, which is now known as the Swedish massage. As the benefits of massage became undeniable, the art developed and advanced throughout time. For many people, visiting a professional salon is necessary to obtain and maintain a stylish and manageable haircut, especially if you colour your hair and need to keep it professionally maintained. Trimming split ends from your hair regularly ensures it continues to grow well and stays healthy at all times. In addition, maintaining your hair also helps it grow faster and can improve its appearance greatly, as well-manicured hair looks and feels smoother and sleeker than hair that receives no professional attention. There are several benefits to getting a haircut at a salon, and it can help to know some details about these when deciding whether to make an appointment with a hairstylist. One of the main benefits of getting a haircut at a salon is that it gives you a professional look at all times. Also, having a professional style can help boost your self-confidence, since knowing you have a modern and fashionable hairstyle can help you feel better about your appearance. Finally, having professionally styled hair can make caring for your hair between salon visits much easier, since good hairstyles are much easier to maintain properly. Those who have dozed off under skilled hands won’t need much convincing of this, but studies show that massage can reduce sleep disturbance, linking it to the effect on the delta waves that are associated with deep sleep. The American College of Physicians and the American Pain Society now include massage as one of their recommendations for treating low back pain, according to guidelines published in 2007. And a study into the effectiveness of both relaxation and structural massage and other care on lower back pain found that a 10-week massage treatment reduced pain more than medications and exercises – and the effects lasted for six months. It also showed that relaxation massage was as effective as structural massage. A regular rub-down can also help headaches, according to the Touch Research Institute, reducing the pain and frequency of a migraine, and another study finding tension headaches could be alleviated by a 30-minute massage. Better sleep and fewer pounding heads would certainly boost the mood, but there’s good reason for feeling better after as a massage. The Touch Research Institute also found it soothes anxiety by reducing the levels of the stress hormone cortisol and boosting the levels of neurotransmitters serotonin and dopamine. This may mean less stress, anxiety, and depression. A massage may not just help you relax and cheer you up, but it may also help to improve the function of the immune system. One study by researchers at the Cedars-Sinai Medical Centre in Los Angeles found that people who had a 45-minute massage had an increase of lymphocytes, white blood cells that help to defend the body from disease. Better sleep, less stress and a better mood is bound to make you feel better, but a regular rub-down may well result in an increased radiance in your skin as well as mood. Massage increases blood flow and encourages lymphatic drainage (taking toxins out and away from cells), which is why regular stimulation may add vitality to your complexion and hair.